We are deep in awards season and when it comes to movies there is only one that seems to truly count. The Academy Awards is the highlight of the movie awards calendar and even though they are slightly outdated and may not truly represent the popular movies of the modern era, they can’t be ignored. For the third year I will be watching all the movies from the “major” categories; Best Picture, Best Lead Actor and Actress, Best Supporting Actor and Actress and Best Original and Adapted screenplay. I won’t review any movie nominated that I have already seen which rules out the likes of Black Panther or A Star is Born. However before the ceremony on the 24th February I will have watched and reviewed all the movies and contenders. 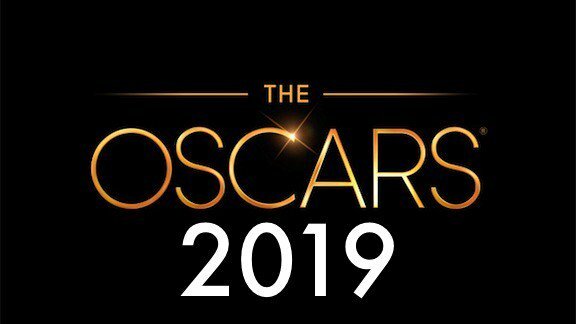 Overall, check back here regularly for reviews of all the movies included in the 2019 Academy Awards and be sure to offer your own views on any films mentioned.